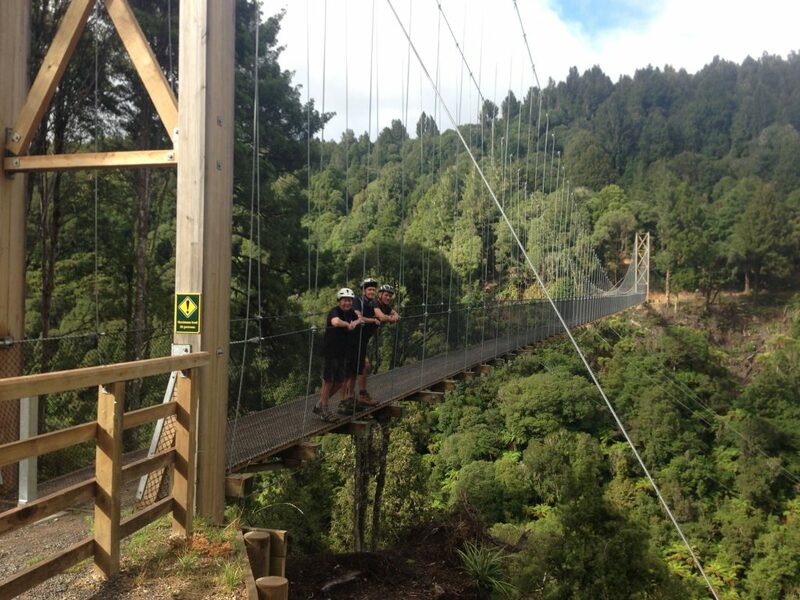 Welcome to your exciting HeliBike Rotorua adventure opportunity! 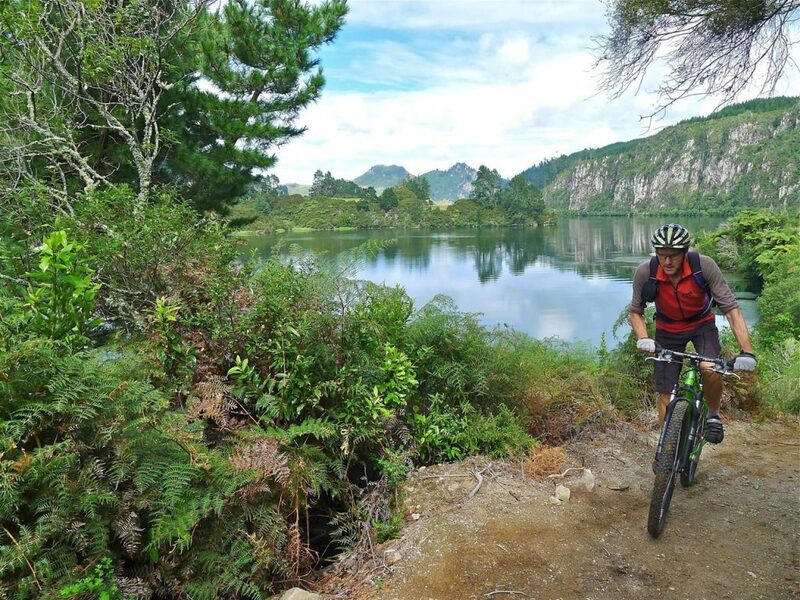 If you’re keen to explore new frontiers in mountain biking, trail running or tramping then HeliBike Rotorua can take you on a ride to remember. 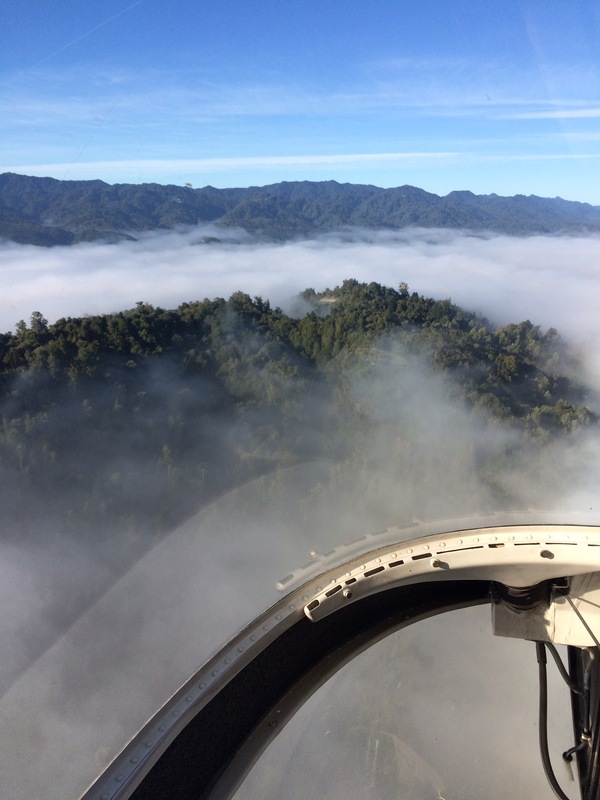 You’ll experience the exhilaration of Helicopter flying to one of our fantastic trails. 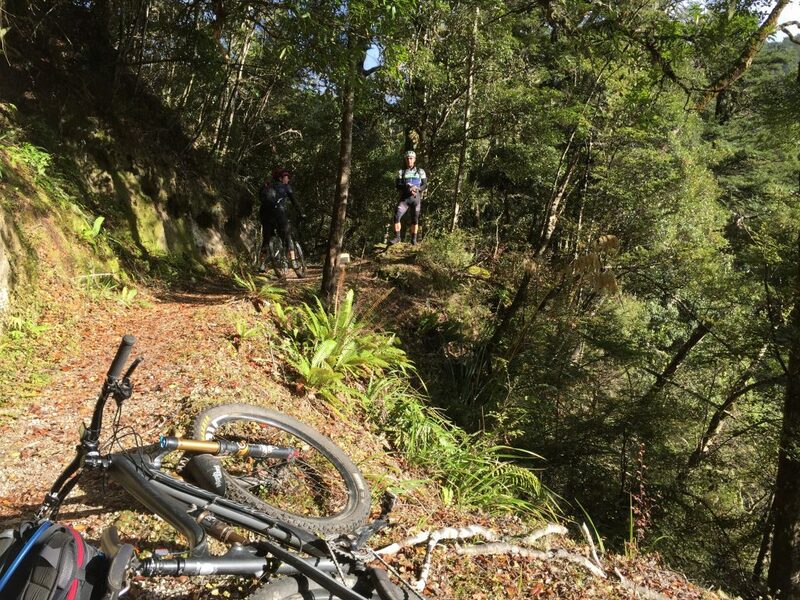 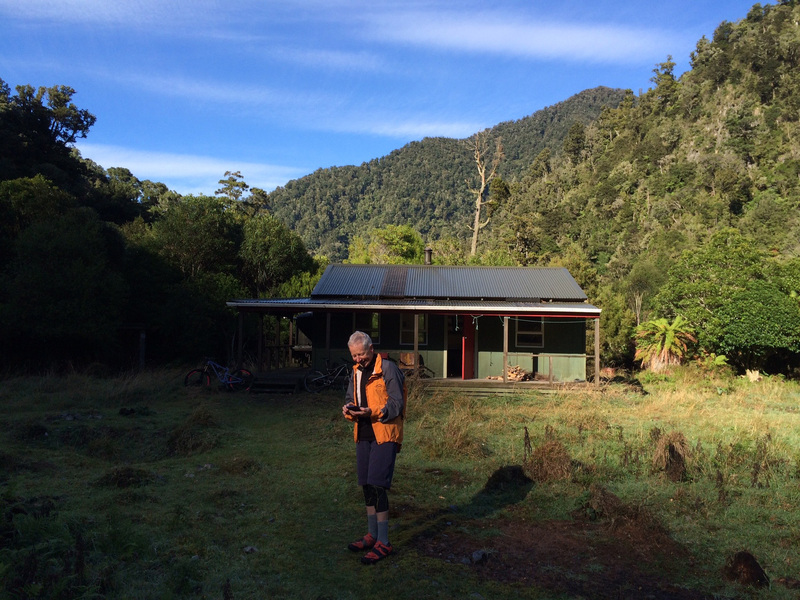 Enjoy the unique experience of The ‘Moerangi Trail’ in the remote Whirinaki Forest, ‘Timber Trail New Zealand’ in the beautiful Pureora forest or ‘The Waikato River Trail’. 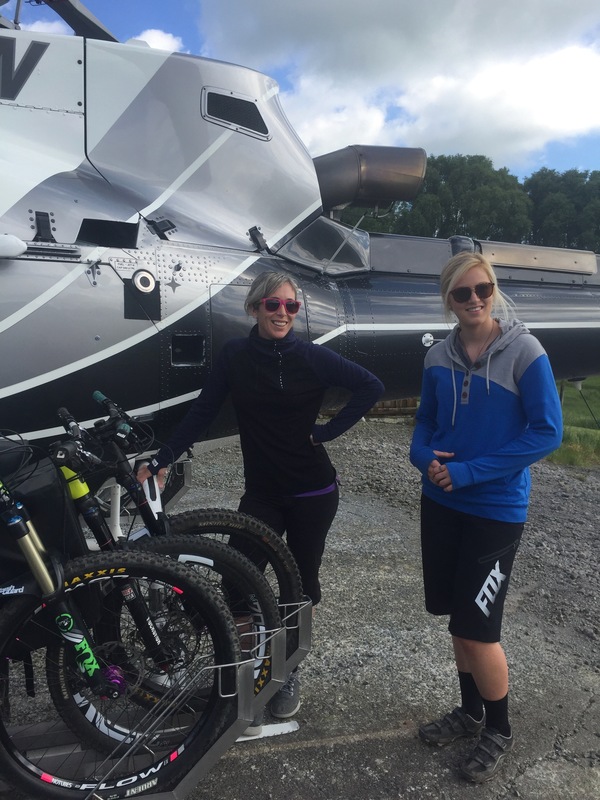 Explore our website, check your gear – and check in for the ride of your life with HeliBike Rotorua.